Channel 5 have confirmed the final of Big Brother 2015. Channel 5 have officially confirmed that Big Brother will come to an end on Thursday 16th July at 9pm on Channel 5. This means that Big Brother will end on Day 66, making it the second shortest series to air on Channel 5, and the second shortest series ever – with Big Brother 1-4 and 12 all being the shortest. 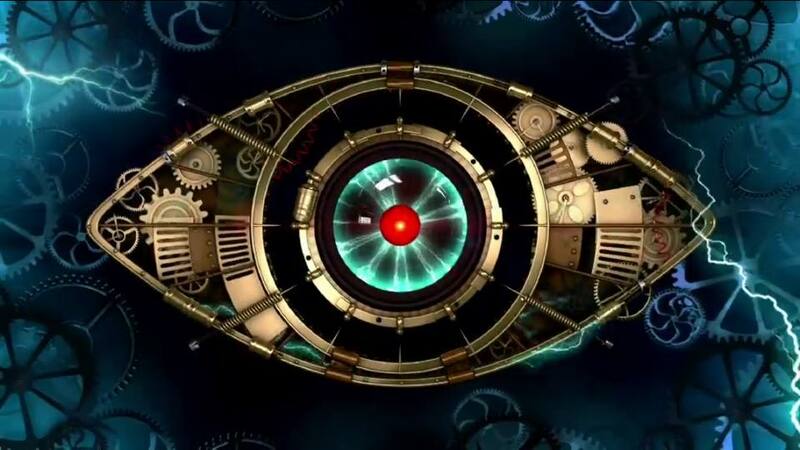 The final begins at 9pm on Channel 5 with a live show lasting an hour and 45 minutes, where the winner of Big Brother will be announced. The final is then followed by the last edition of Big Brother’s Bit on the Side airing at 10:45 until 11:55pm. This series looks to have been cut back by a week – with the final of Big Brother being Episode 66, but 72 episodes scheduled overall. Channel 5 are yet to confirm when the summer edition of Celebrity Big Brother will begin, as there is likely to be a larger gap between the two series. Meanwhile, Big Brother continues tonight at 10pm with the latest highlights show.